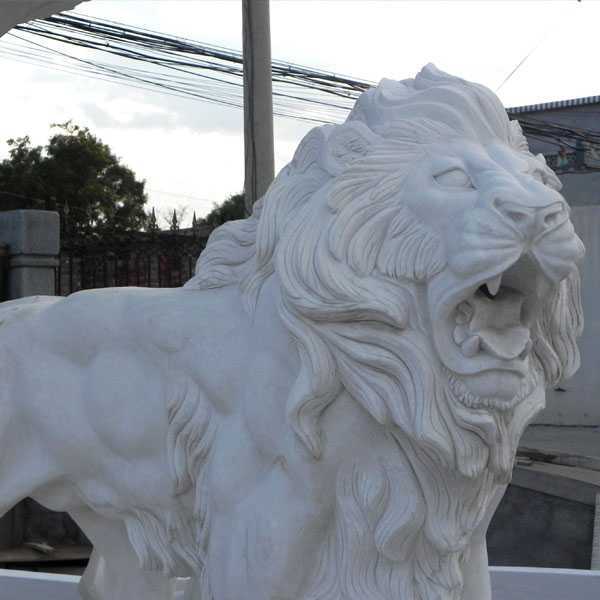 We offer different types of fountains, such as large tiered water fountains, garden marble fountains, fountains with animal and figure etc. 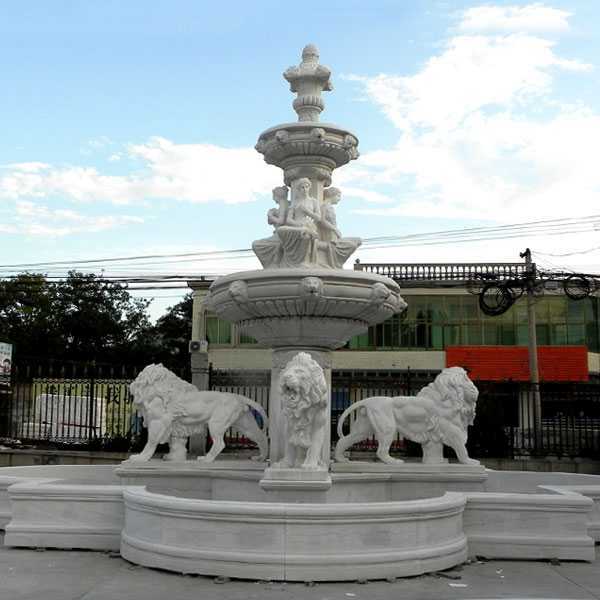 In addition, we are also in the business district manufacturers with fountains. Ensure you can get high quality products at very low prices. Large tiered water fountains are widely used in families, hotels, offices and commercial areas. 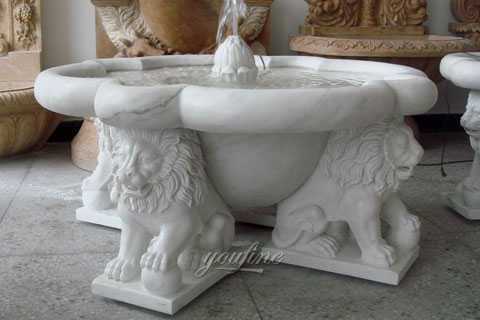 A suitable fountain not only makes you feel like living in nature, but also makes your life healthier.The water feature could be controlled,flowing out from the mouth of the lion statue ! 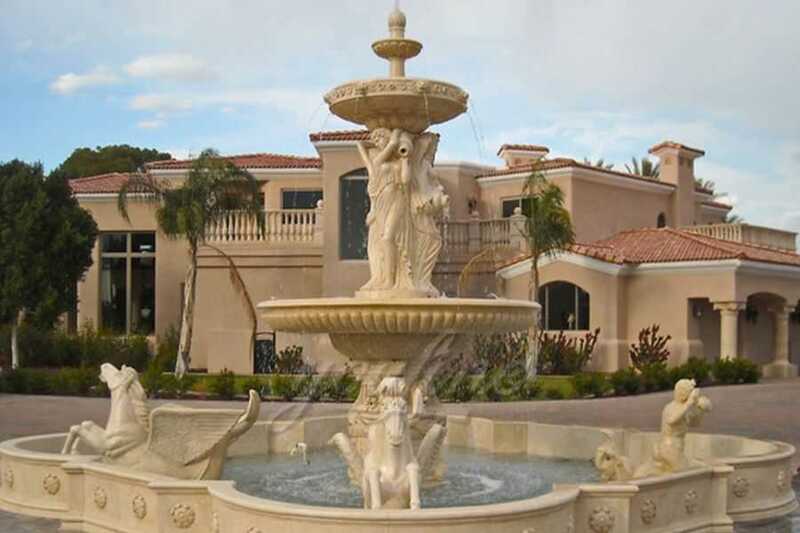 For more than 30 years, we have created marble fountains for private homeowners, office buildings, resorts and other large-scale development projects. 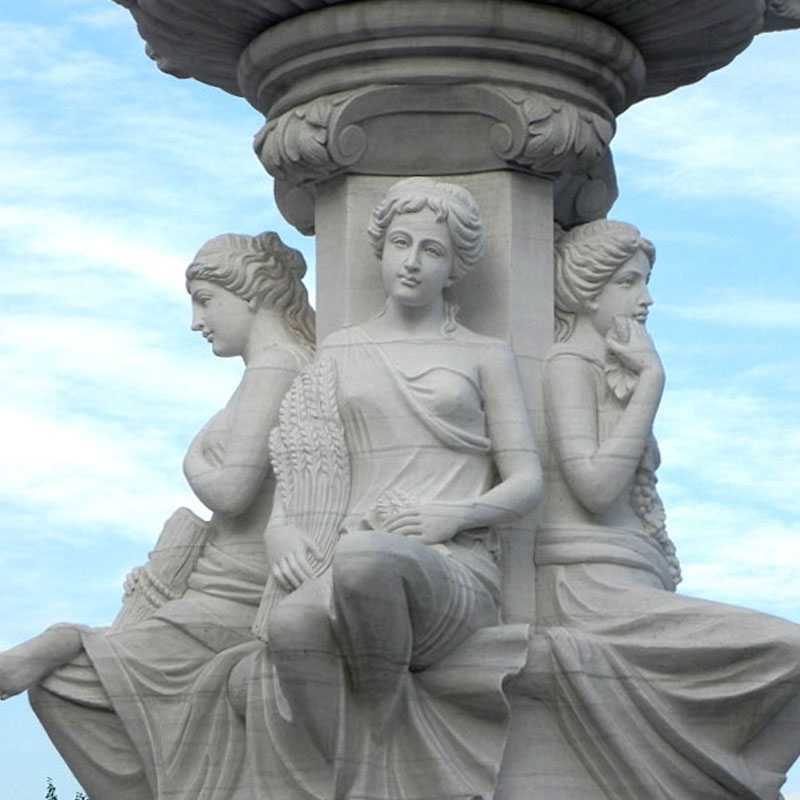 Our attention to detail is leading, and we guarantee complete satisfaction with your large tiered water fountains.For large projects, we are happy to send people to your website for free consultation. You may be amazed at the price benefits of our beautiful large tiered water fountains. 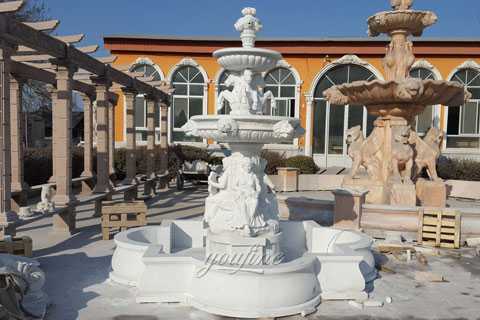 Please contact us immediately to assist you in creating the perfect marble fountain for your home, business, development project or community. 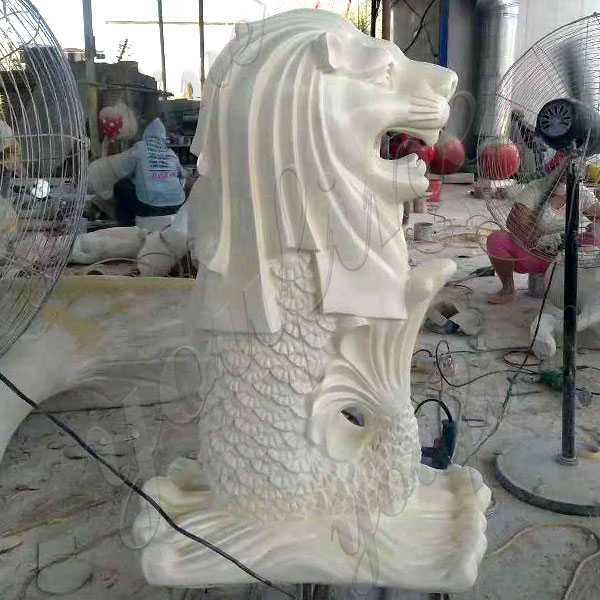 We do customized colors and sizes according to your demands and budget.We are in a good position not only to supply you high quality large tiered water fountains, but also the excellent after sales service. Well-trained English speaking engineers will offer you any technical support. 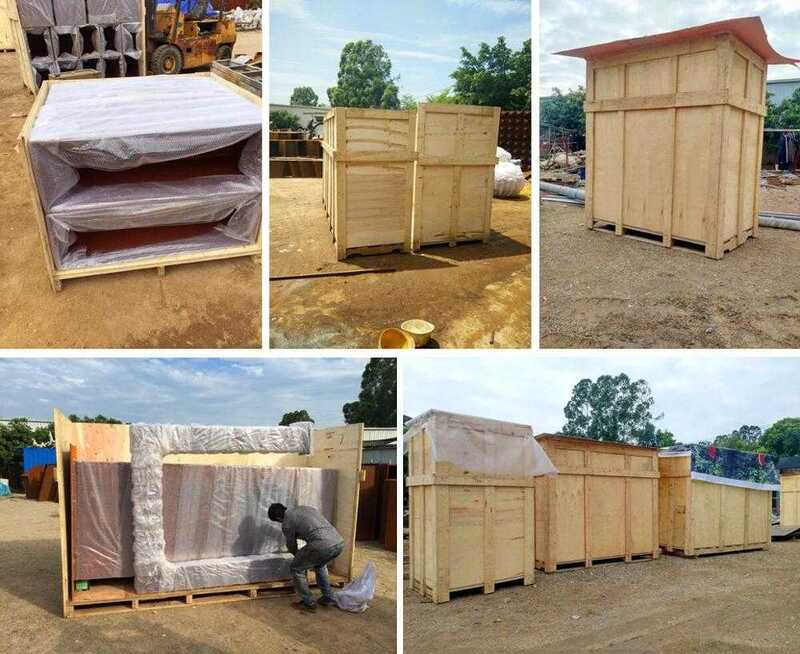 We have excellent track record for producing large tiered water fountains that fit into your market and country. 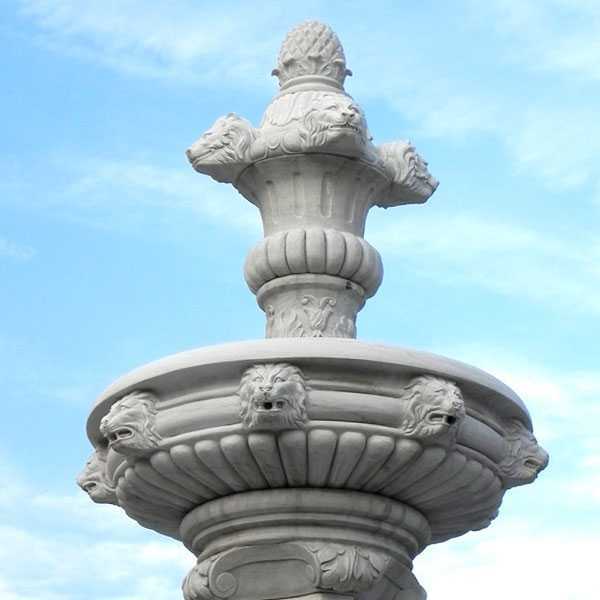 If you have special requirements, please email us to learn more about your custom fountain,focusing on large tiered water fountains since 1983,we are the best choice for you.